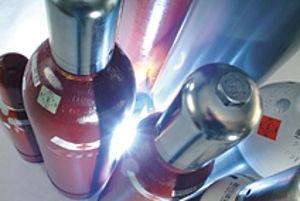 BGC has specialized in the supply and marketing dynamics of the high cost, high demand, rare gases of Krypton, Xenon and Neon. Due to CEO Richard Betzendahl’s experience in the rare gases market since 1977, BGC provides extensive knowledge in this field to its customers. BGC has source agreements with manufacturers of the rare gases and can supply them direct from the manufacturer or from BGC’s own inventory. Whether it is a market study or a supply of Krypton, Xenon, or Neon, BGC has the expertise and commitment to provide the best services to our customers.